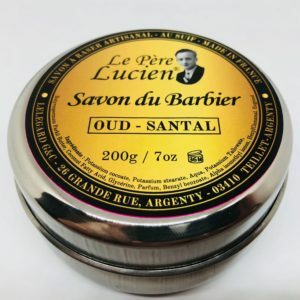 Cyril R. Salter began its activity in the heart of London in the 1940s, as a distributor of products for hairdressers. 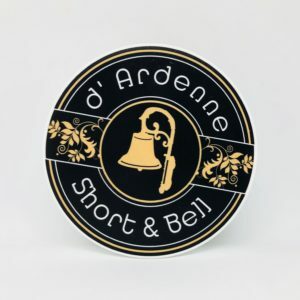 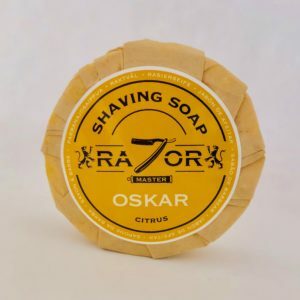 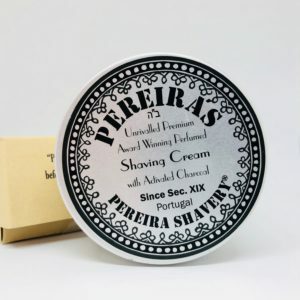 Nowadays, the brand has continued its search for quality, a line of shaving creams of absolute quality, free from parabens. 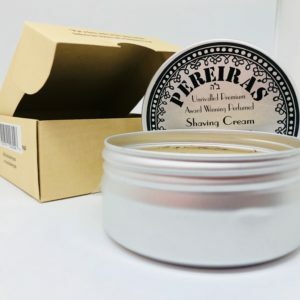 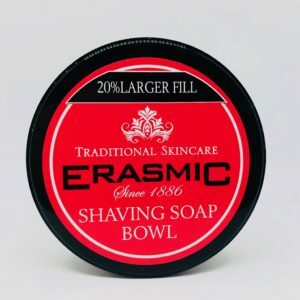 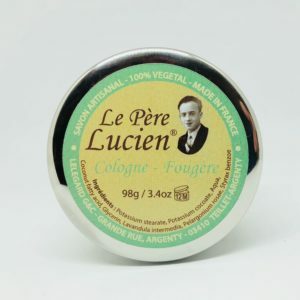 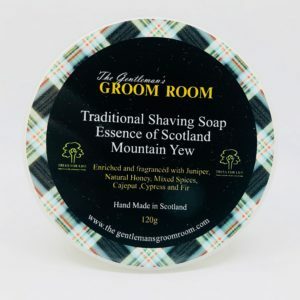 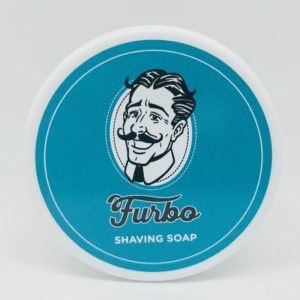 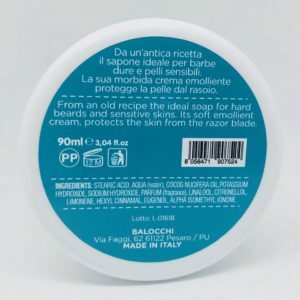 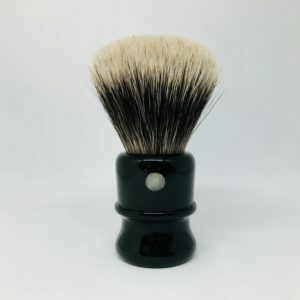 It produces a compact foam with a small amount of cream that requires taking and applying it on the brush or on the shaving bowl (warmly suggested method). 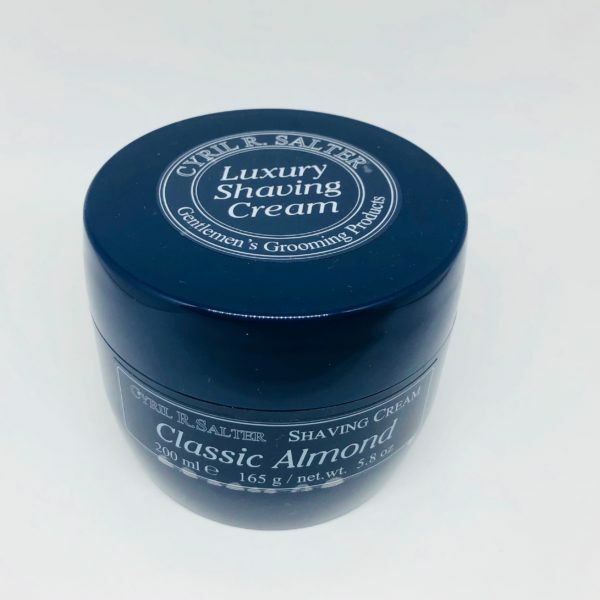 “Almond”, is the shaving cream par excellence. 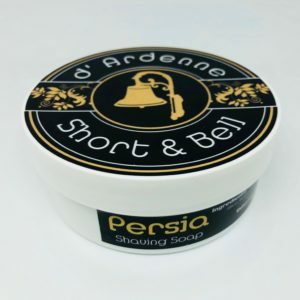 Relaxing in its fragrance and soothing for irritations.